Port Neill Hotel The Hotel opened in 1911 as the Sea View Hotel. In 1927 the licence was transferred to Wirrulla. 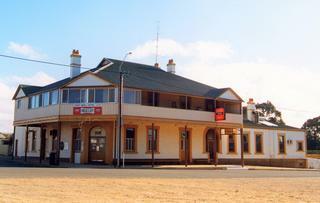 A new licence was obtained in 1936 from the Globe Hotel, Fowlers Bay and the hotel was renamed the Port Neill Hotel.